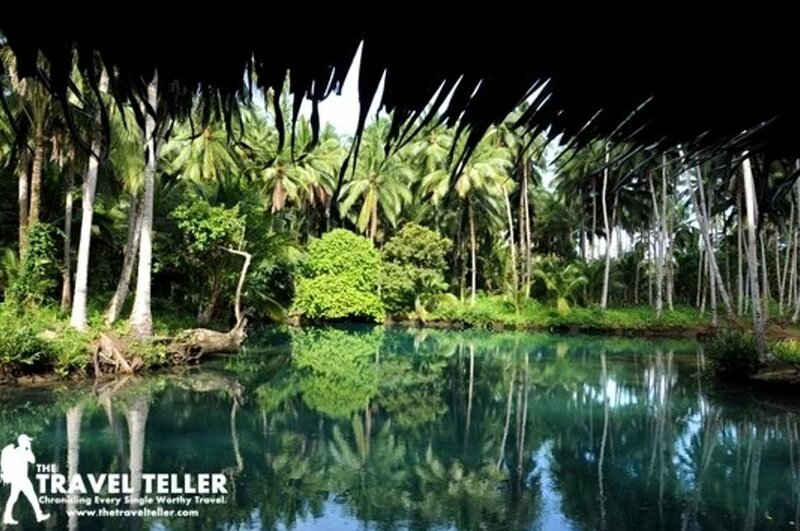 Davao Oriental province is famous for White sand beaches, waterfalls, and the untainted culture and traditions of the Mandaya tribe. It’s an independent province and majority of the industries are from agriculture, fishing and Tourism. In the east coast part of Davao Oriental facing the Pacific Ocean lays a small town called Baganga. 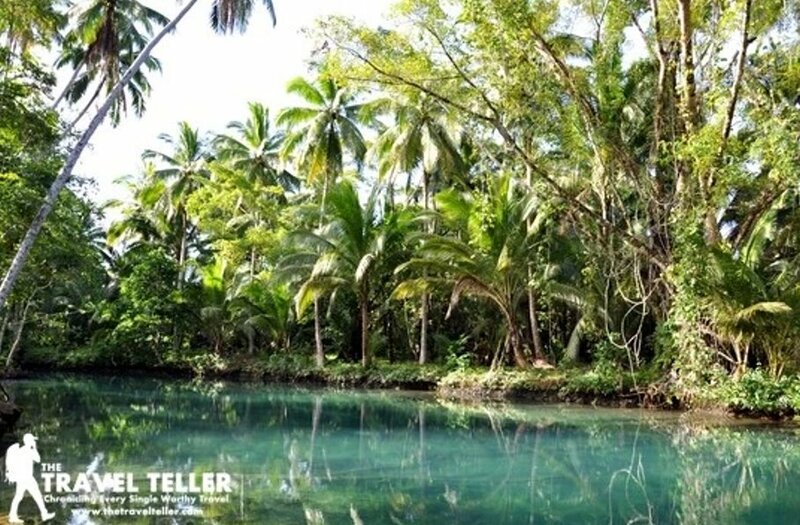 Aside from the famous beaches, it has been known for other bodies of water such as the vast rivers, flowing lagoons and a famous lake which are known to the locals as Carolina Lake. The Carolina Lake is not actually a lake. It is more of a tidal creek or lagoon where a portion of a stream is affected by ebb and flow of ocean tides. Thus, the cool waters of Carolina are brackish and fishes that plentifully thrive there are those that live in marine waters. 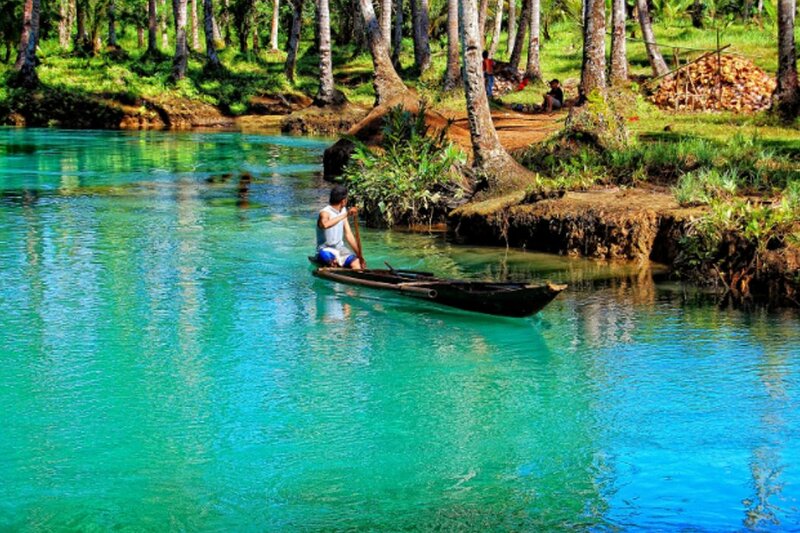 The lake has been comparable to the famous Enchanted River in Surigao del Sur and has slowly gained a reputation as one of the Must visit location.